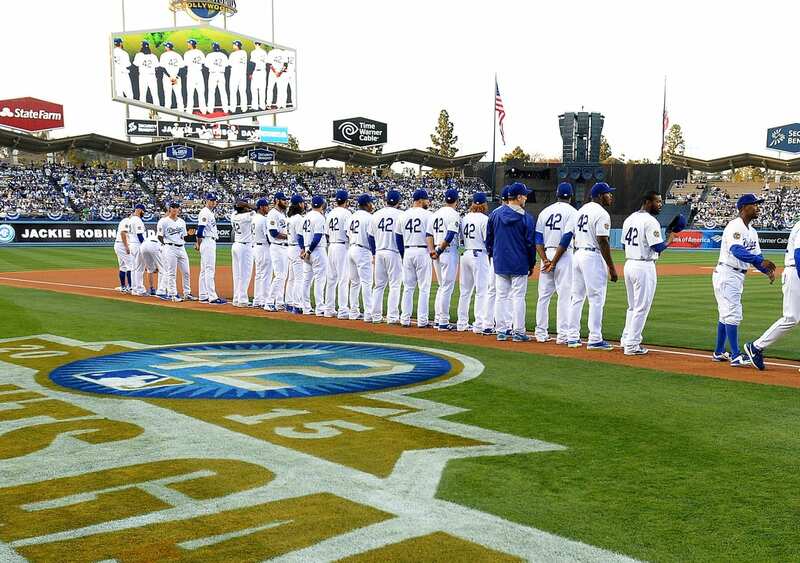 The Los Angeles Dodgers began the 2015 season with 11 of the 25 players on their active roster being pitchers; seven of which were relievers. Kenley Jansen, however, was not among them. 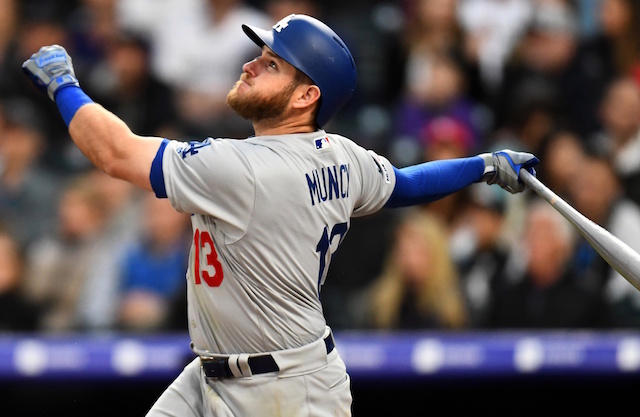 Jansen began the year on the 15-day disabled list retroactive to March 27. He underwent surgery Feb. 17 to remove a growth from his left foot and was expected to miss eight to 12 weeks from the date of the procedure. 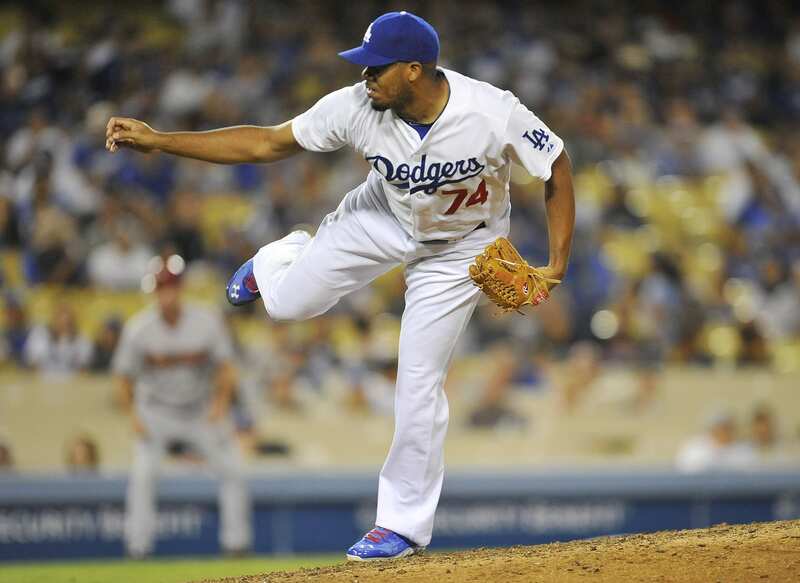 Kenley Jansen will begin throwing off a mound Saturday. Jansen converted a career-high 44 saves last season, which propelled him up to fifth on the Dodgers’ all-time saves leaders list. Through the Dodgers’ first eight games in 2015, the bullpen as a group is 3-2 with a 3.24 ERA. Of the nine runs they’ve allowed, Chris Hatcher is responsible for five despite only pitching 2.2 innings. In two appearances after earning a save on Opening Day, Hatcher allowed four and three runs in one-third of an inning; only two of the four runs allowed Tuesday night were earned. One positive for the Dodgers, veteran Joel Peralata has been on the opposite end of the spectrum. He’s allowed two hits in 4.1 shutout innings, earning one win and converting two saves along the way.